This tutorial will specifically cover the process of setting up Telegraf and InfluxDB to monitor PostgreSQL. 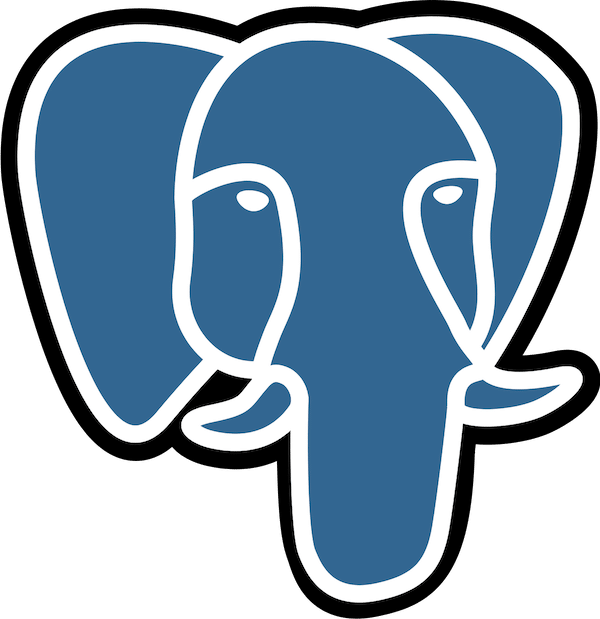 For any newcomers to the scene, PostgreSQL (or just Postgres for short) is a really popular open source, object-relational database system that was originally spearheaded by developers at UC Berkeley back in 1986. It has important features like multi-version concurrency control and write-ahead logging that help to ensure data reliability. If you’re not too familiar with PostgreSQL, I’d recommend starting with their beginner’s tutorial. Recognizing the importance of tracking and monitoring performance and throughput of databases, the makers of PostgreSQL added a statistics collector that automatically amasses information about its own database activity. You essentially have all these great metrics right out of the box. So let’s capitalize on that, expose all those metrics to Telegraf and send them on over to InfluxDB. I’m using a local installation of InfluxDB, Telegraf, and Chronograf for this tutorial; the “Getting Started” guides for each of those projects are great and easy to walk through. You’ll also need PostgreSQL on your machine and if you don’t happen to have any sample applications and databases lying around, you can fork/clone this repo down to follow along—it’s just a small Node/Express app that stores color palettes in PostgreSQL—be sure to follow the README on how to get the app working. To start with, the Telegraf GitHub page offers a number of input and output plugins to suit a variety of use cases—one of those includes the PostgreSQL input plugin. If we configure this plugin correctly in our Telegraf configuration file, we should automatically start seeing metrics being sent over to our default telegraf.autogen database within InfluxDB. Navigate to your Telegraf config file and find the [[inputs.postgresql]] section. If you’re using a Mac OS and used Homebrew to install InfluxDB and Telegraf, this path /usr/local/etc/telegraf.conf should get you to the default config file. Otherwise, feel free to refer to the Telegraf docs for further reference. #   ## All connection parameters are optional. #   ## to grab metrics for. #   address = "host=localhost user=postgres sslmode=disable"
#   ## the connection address is used. #   # outputaddress = "db01"
#   ## maxlifetime - specify the maximum lifetime of a connection. #   ## databases are gathered. Do NOT use with the 'databases' option. #   ## databases are gathered. Do NOT use with the 'ignored_databases' option. This is what the config file looks like out of the box. As you can see the instructions to follow are fairly simple. You definitely need to specify the address to connect to so Telegraf can talk to your PostgreSQL server. You can optionally specify other parameters such as a username,password, enable or disable ssl-mode, and connect to a specific database if you wish. If you want to create a custom name for the server tag in your InfluxDB database, you can specify that in outputaddress. Connection lifetime dictates the duration you’d like the connection to remain open. Finally, you can list arrays of databases to either ignore or to collect metrics specifically for those listed. For this option you can only do one or the other, not both. Restart Telegraf and Chronograf, navigate to Chronograf’s default port (8888) and in the Data Explorer section of the menu, you should see a measurement called postgresql under the default telegraf.autogen database. You should also see a plethora of metrics in the field column, including blk_read_time, blk_write_time, buffers_clean, datid, deadlocks, tup_inserted, and tup_deleted, just to name a few. To read up on what each of those fields means exactly, check out this reference page. Try it out and see for yourself! If you get too query-happy and need to kill a query at any time, just run KILL QUERY [qid] which can be found using the SHOW QUERIES command. address = "host=ec2-204-236-239-225.compute-1.amazonaws.com user=username password=password dbname=databasename"
Hopefully this guide has helped show just how easy it is to monitor your PostgreSQL databases using Telegraf and InfluxDB. Next post, we’ll talk about some of the key metrics to keep an eye on when evaluating the health of your Postgres database. 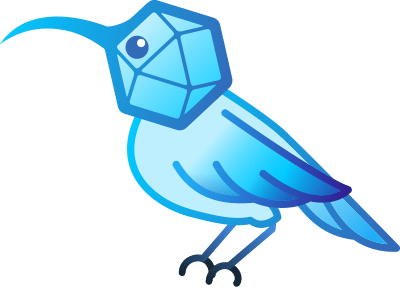 Feel free to reach out to us on Twitter @influxDB and @mschae16 with any questions or comments!